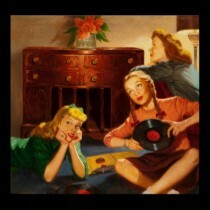 Here is a vocalized Italian song, chosen to enhance the beauty of magnificent actress Silvana Mangano, nicknamed "the Italian Rita Hayworth". 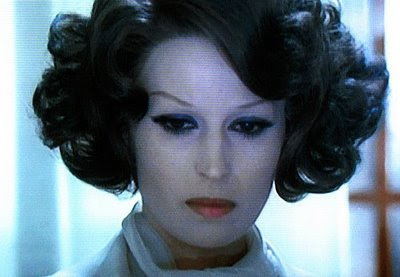 Silvana Mangano (1930 – 1989) was an Italian actress. Born in Rome to an Italian father and an English mother, raised in poverty during World War II, Mangano trained as a dancer and worked as a model, before winning a "Miss Rome" beauty pageant in 1946, at age 16. This led to work in films for two decades. Mangano's earliest connection with filmmaking occurred through her romantic relationship with actor Marcello Mastroianni. This led her to a movie contract, though it would take some time for Mangano to ascend to international stardom with her performance in "Bitter Rice" ("Riso amaro", Giuseppe De Santis, 1949). Thereafter, she signed a contract with Lux Films, in 1949, and later married Dino De Laurentiis, on the verge of becoming a known producer. 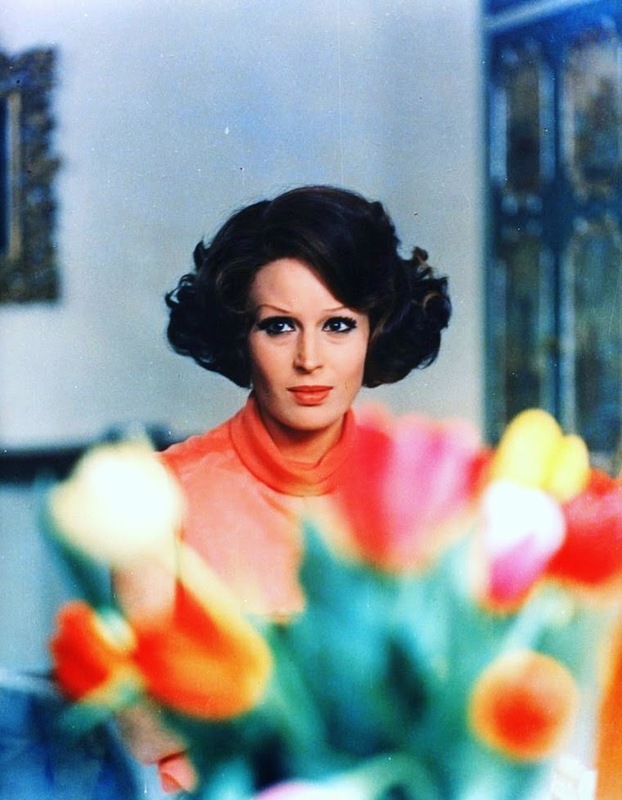 Though she never scaled the heights of her contemporaries Sophia Loren and Gina Lollobrigida, Mangano remained a favorite star between the 1950s and 1970s, appearing in "Anna" (Alberto Lattuada, 1951), "The Gold of Naples" ("L'oro di Napoli", Vittorio De Sica, 1954), "Mambo" (Robert Rossen, 1955), "Theorem" ("Teorema", Pier Paolo Pasolini, 1968), "Death in Venice" ("Morte a Venezia", Luchino Visconti, 1971), and "The Scientific Cardplayer" ("Lo scopone scientifico", Luigi Comencini, 1972, with Bette Davis). Married to Bitter Rice producer Dino De Laurentiis, from 1949 until her death following surgery for lung cancer, Mangano had four children, one of whom, daughter Raffaella, coproduced with her father on Mangano's next-to-last film, "Dune" (David Lynch, 1984). 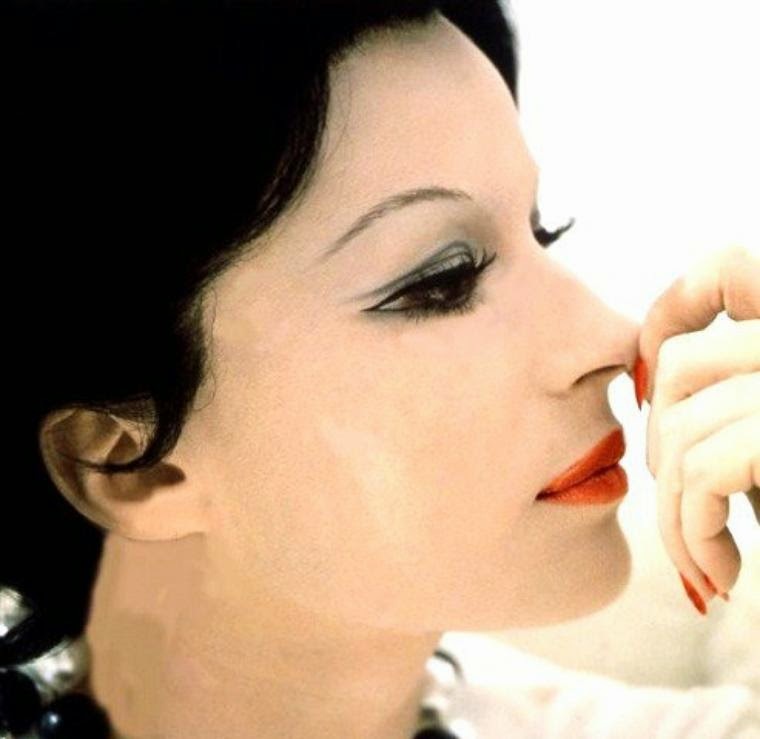 Enjoy Silvana Mangano's fascinating beauty!